Railpictures.ca - Doug Lawson Photo: exiting a short tunnel at mile 185.6 on the BC Rail Lillooet sub,as the RMR Fraser Discovery continues the south journey to Whistler. sorry I could not locate this area on the satellite image. | Railpictures.ca – Canadian Railway Photography – photographie ferroviaire Canadienne. 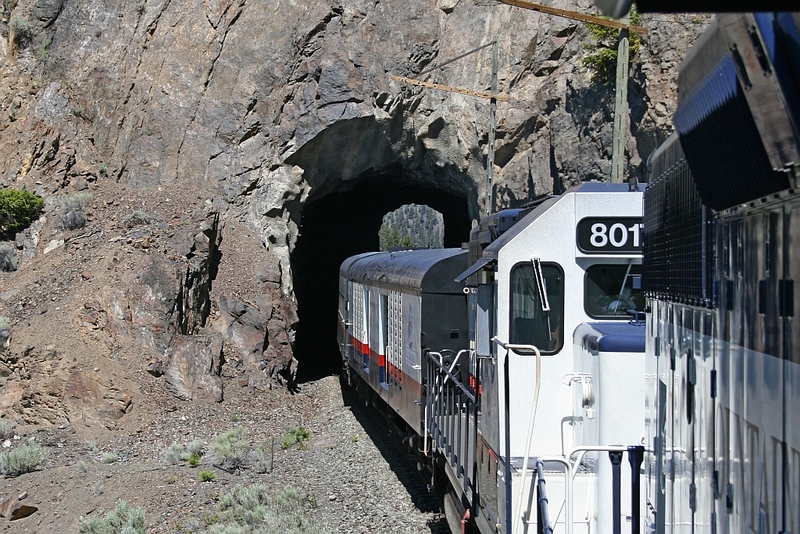 Caption: exiting a short tunnel at mile 185.6 on the BC Rail Lillooet sub,as the RMR Fraser Discovery continues the south journey to Whistler. sorry I could not locate this area on the satellite image.